DCT created theme song for Japanese release of Pixar's "Inside Out"
Dreams Come True has written the theme song for the Japanese release of Pixar's upcoming film "Inside Out" ("Inside Head" in Japan)! "Inside Head" premiers in Japan on July 18th. 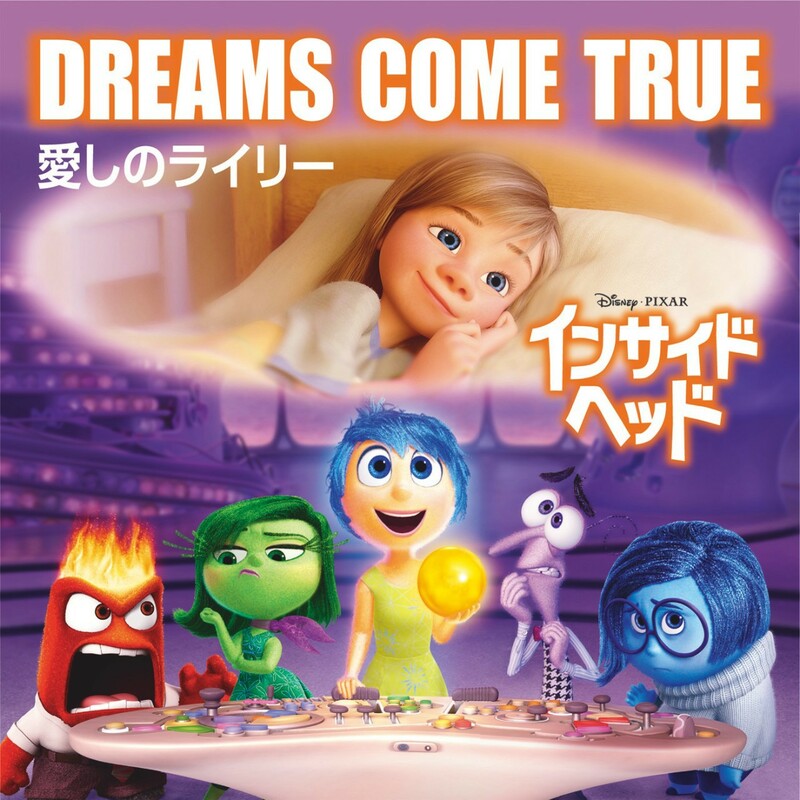 Re: DCT created theme song for Japanese release of Pixar's "Inside Out"